Philippine Drug Enforcement Agents and local Army and police operatives have seized more than three million pesos worth of shabu in separate operations in Davao City this week. 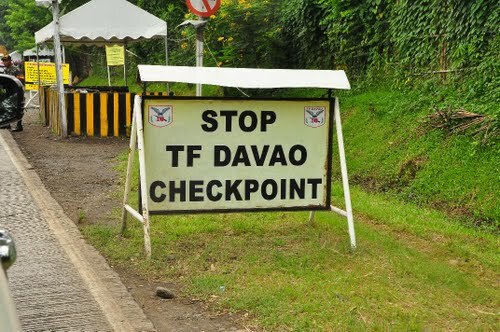 At the Toril checkpoint, 80 grams of shabu worth 720,000 pesos were discovered on a teenager from Davao City. Paolo Egot, a resident of Isla Verde, 31-D, Davao City is now facing non-bailable charges for transporting the illegal drug. On Tuesday, police arrested Ante Nery, a resident of San Antonio, Matina in Davao after he was found to be carrying 2.25-million pesos worth of shabu.